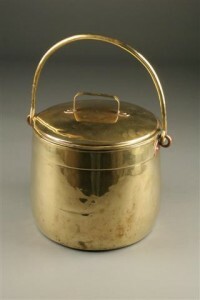 Early 19th century French tea pot.Early 19th century French tea pot. 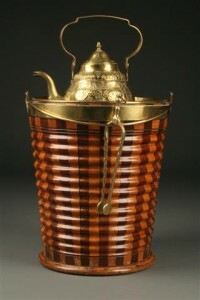 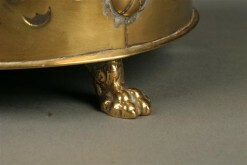 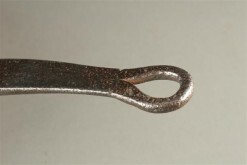 Early 19th century French tea pot. 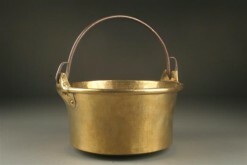 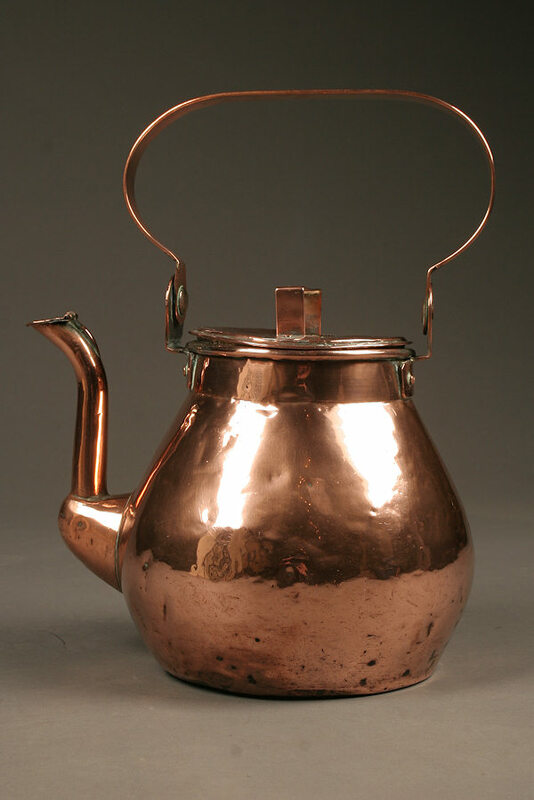 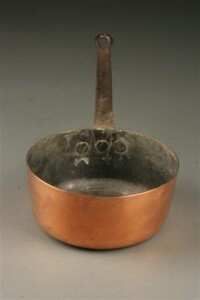 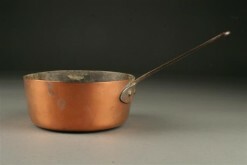 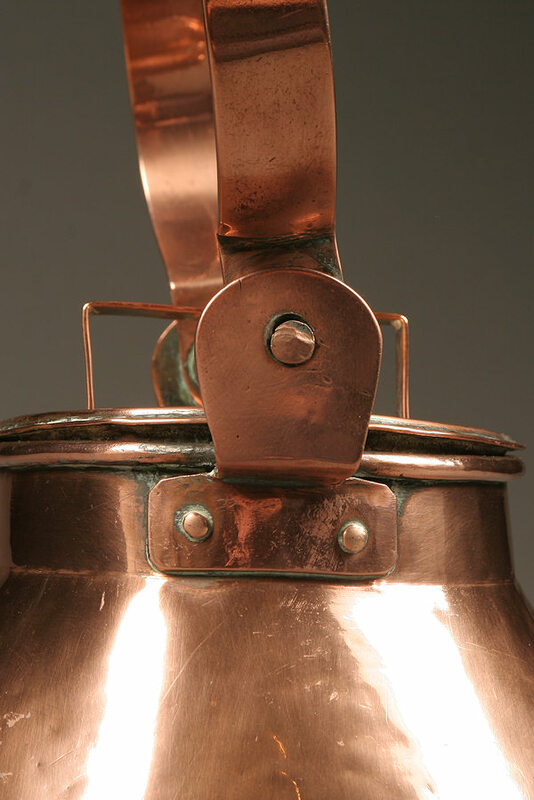 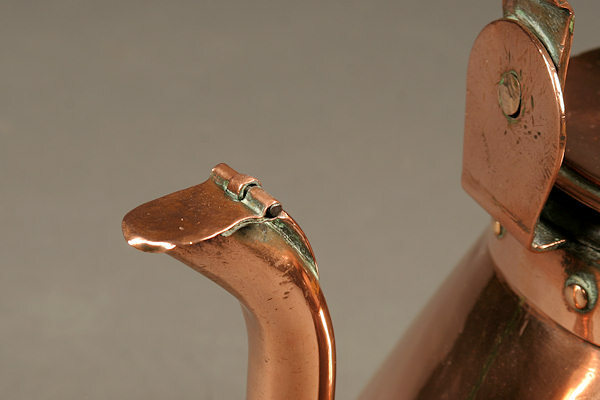 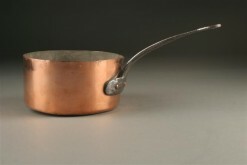 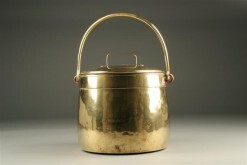 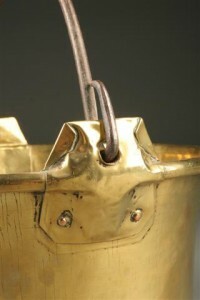 Early 19th century French hand wrought copper tea pot, circa 1820.